Practical Karate: Defense Against an Unarmed Assailant is the second volume in the classic six-volume series by Masatoshi Nakayama and Donn Draeger. 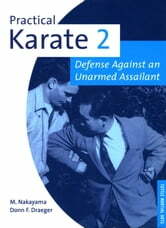 Written for those with an understanding of karate techniques, all methods described in this martial arts book are workable, easy-to-learn karate defense responses to an unarmed assailant. 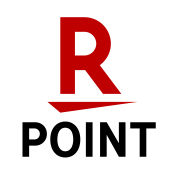 Divided into chapters dealing with attacks from the front and from the rear, this book provides an uncomplicated approach to using fundamental karate skills for defense. Mastery of the responses in this text will not make the reader invincible in personal encounters, but will certainly better prepare the reader should defense of his life or those of others become necessary.